Well Autumn has well and truly got its foot in the door. 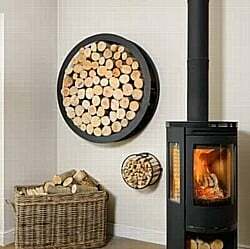 The night temperature has dropped rapidly and with the cooler evenings also comes that familiar smell of logs burning on the wood burner resumes. The outside tomatoes are still heavy with fruit but as the temperature has also dropped during the day (it needs to be between 20c-24c for ripening) these will be brought inside to ripen and some used in chutneys. 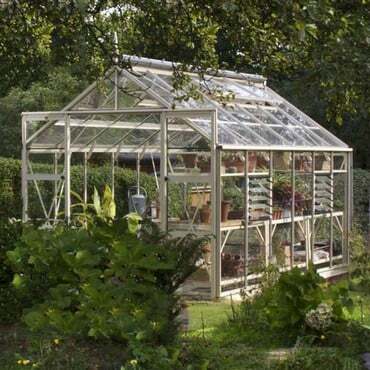 The crops in the greenhouse have also slowed down, we will give them another two or three weeks and then the greenhouse will be cleaned and tidied ready for winter. 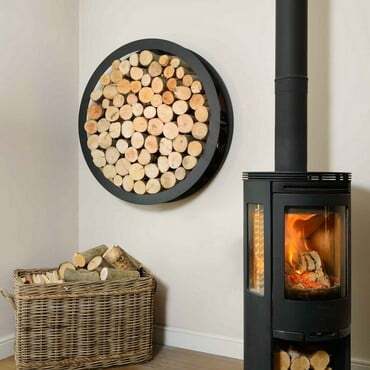 We must not forget though that even with the cooler temperatures that the bugs and slugs are still alive. 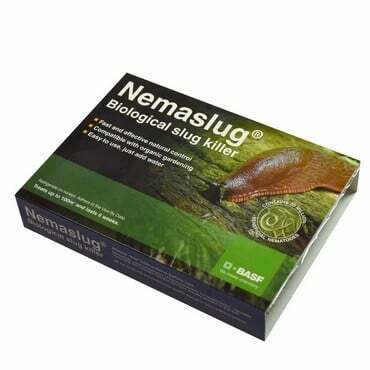 So, I shall be applying another batch of Nemaslug Slug Killer to the kitchen garden so any remaining vegetables will have a chance to grow whilst there is still some warmth and before the first frost arrives. 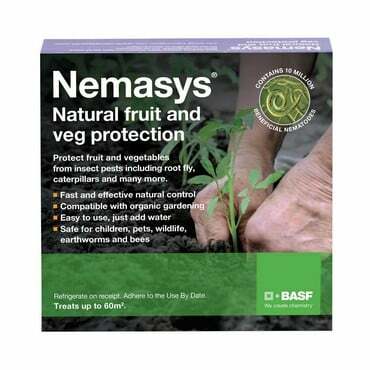 I will also be watering Nemasys fruit and veg protection around the soft fruit trees, remembering to cover the area that the canopy of the tree stretches to. The raspberries are still fruiting but they haven’t provided a very large harvest this year, I don’t think they enjoyed the baking hot summer. The blackberries are fruiting again and we have some lovely juicy pears hanging heavily from the walk-through pergola, with the wasps having gone on their way, they are much easier to pick now.